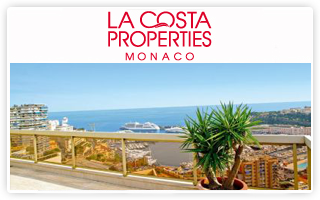 Sole Agent - MAGNIFICENT VIEW - Set in a modern building with concierge overlooking the Hercules Port, this beautiful triplex apartment in mint condition enjoys breath-taking views of the port, the sea and the Rock of Monaco. High quality appointments: marble floors and bathrooms, A.C.
Exhibition on the theme of "The Conquest of Fire"
From Saturday 9 February to Friday 13 September, Musée d'Anthropologie Préhistorique : Exhibition on the theme of "The Conquest of Fire"
Directory of the financial sector in the Principality of Monaco. 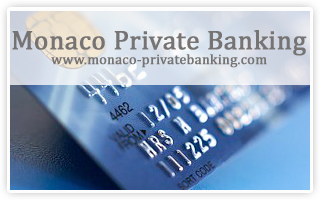 Currents accounts, asset management, investments councils. 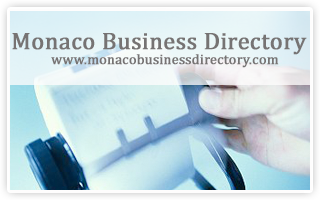 Search a company, an association, a hotel or a restaurant in the directory of Monaco. 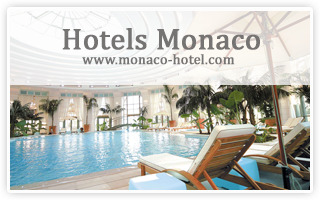 All the hotels in the Principality of Monaco. Online availability and direct booking. 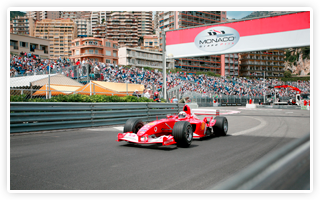 Enjoy your stay in Monte Carlo.